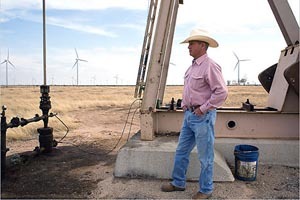 Oklahoma Senate President Pro Tempore Brian Bingman sent a letter today to the state Corporation Commission asking for a Notice of Inquiry regarding wind energy development in Oklahoma. 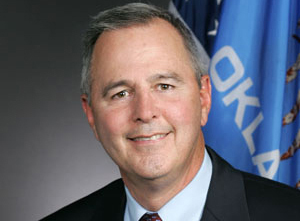 Sen. Bingman authored Senate Bill 1440 this legislative session in an attempt to study wind development more closely before wind farms are constructed, especially close to more populated areas in Oklahoma. 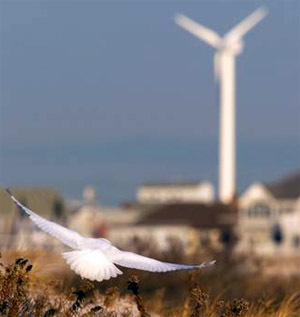 The legislation was temporarily shelved in order to allow more time to study the issue. This entry was posted in State on May 20, 2014 by admin.